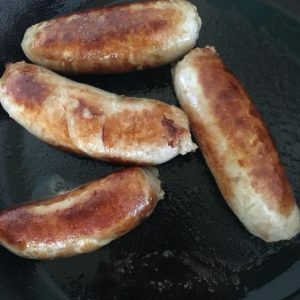 If you just fancy bangers & mash for tea, a sausage to sling on the BBQ or are looking for the perfect gluten free sausage for your Bed & Breakfast guests look no further than here. 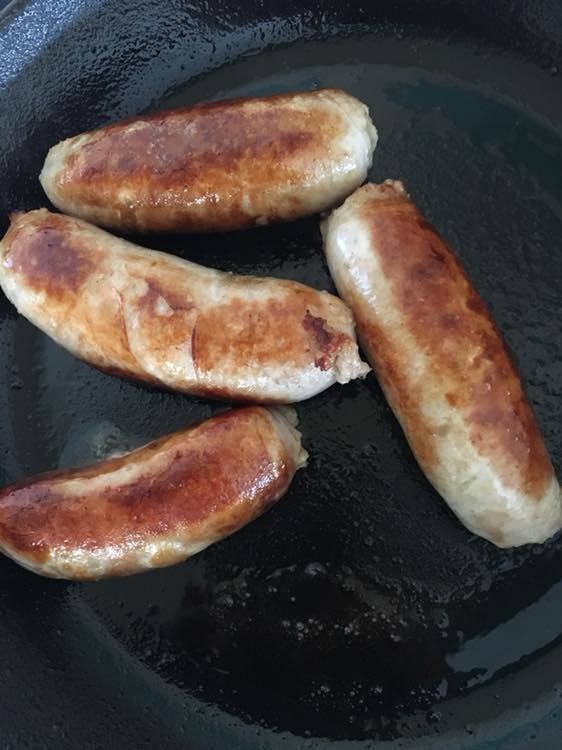 Made from 85% Scotts Field Pork our Gluten Free Sausage is a great traditional sausage which works just as well for breakfast as it does for lunch & dinner. 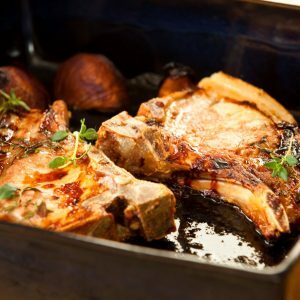 There are 8 linked sausages made with natural hog casings per pack & we sell these in packs of three for £12. Also available is dry cured smoked back bacon. 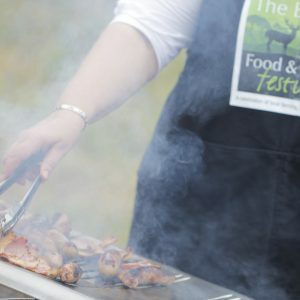 All sausages are supplied frozen with free delivery within a twenty mile radius of Oxborough. Minimum orders apply – please see the shop page for more details.